Butter Chicken + Cheese + Nachos…YES! When are nachos NOT a good idea? Nachos with cheese and all the fixings makes for a perfect game time snack, a fun family dinner item or an appetizer. 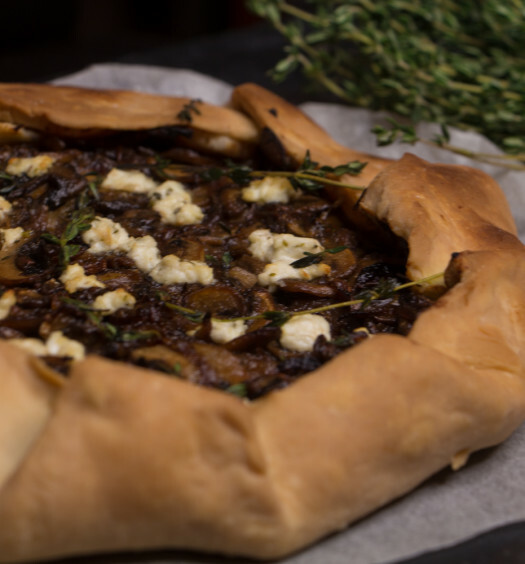 This makes for a versatile dish and therefore always a good idea. In my kitchen, I love playing with my Mum’s recipes and of course, her spice collection. 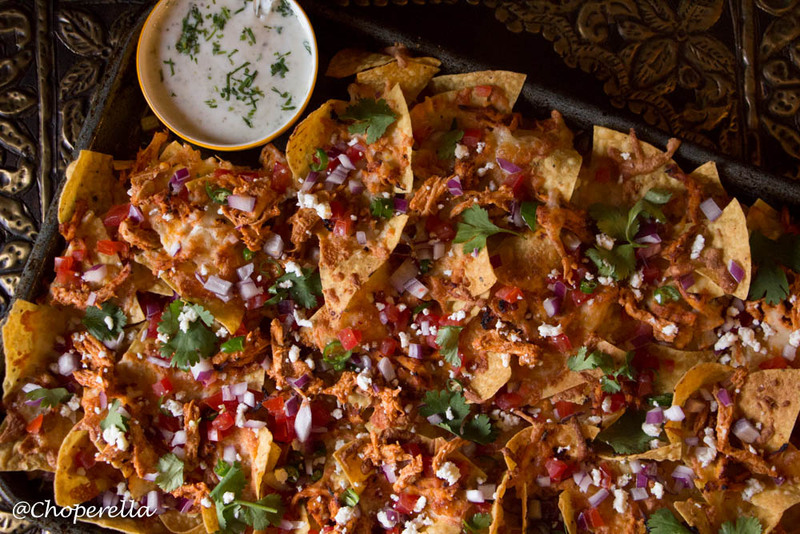 Today I unravel butter chicken and Nachos using the Khaanasutra’s butter chicken recipe. This my friends is the most delicious butter chicken recipe in the world. I rank it very highly because it is my mother’s butter chicken recipe. She has taught me so much about cooking and Indian food in particular. I love the fact that she wrote a cookbook, which is now a treasure trove for us since she has shared all the family recipes and stories to go along with them. 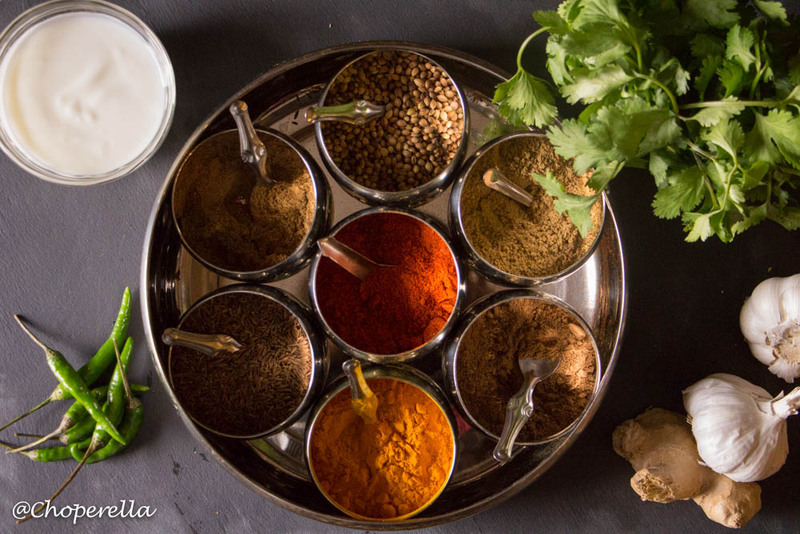 You can find the original recipe for her butter chicken in her cookbook An Affair With Indian Cooking – The Khaana Sutra of Indian Cuisine, on her website. I’ve adapted it slightly for this nacho recipe. I omitted the onions from the butter chicken sauce because I wanted it to be very smooth. Instead, I added some sugar and water to the sauce to replace the onions which would have otherwise caramelized and released their sugar and moisture. Prior to adding the butter and cream to the sauce I blitzed it with an immersion blender to ensure a smooth sauce. Instead of the chicken being cut into pieces, I shredded the chicken like you would for pulled pork. The chicken adheres better to the tortilla chips and holds the sauce well too. I topped it with fresh ingredients that would typically be made as a salad on the side of an Indian meal – Kachumbar: Onions, tomatoes, green chillies and cilantro. Serve this along side some of the extra Makhni (butter chicken sauce) and a cilantro yogurt. Enjoy this twist to the all time favourite Butter Chicken! Mix all marinade ingredients and taste for salt. Add the chicken and coat. Keep in the fridge for 1-2 hours, or overnight. When ready to cook, pre-heat the oven to 375°F. Place the chicken breasts in a baking dish with all the marinade. Bake for 25 minutes, basting halfway. Prepare the sauce while the chicken cooks. In a sauté pan, heat the oil on medium high heat. Temper with the cumin seeds until fragrant. When the seeds begin to sizzle take off the heat. Put back on medium heat. Cover and cook for 10-15 minutes until the sauce has thickened. At this time. Take the sauce off the heat and puree until it’s smooth. Then keep it on low. When the chicken is done, let it cool down slightly. Using two forks or your trusty hands, shred the chicken and set aside. Add the butter to the sauce and stir until melted. Add the cream and bring to a boil. In a separate pan, add the shredded chicken and coat evenly with the sauce. Do not add too much, just enough to keep it moist. Spray a baking sheet with oil or lay down parchment paper. Put one even layer of nacho chips down. Sprinkle cheese and about half of the chicken. Repeat and put in the oven. Cook until the cheese has melted and the chips begin to toast. When nachos are done, top with the chopped onions, tomatoes, cilantro and green chillies. Serve along side the yogurt sauce and the left over Makhni for drizzling or dipping. I added some fresh ricotta cheese on top in the photo’s. Not required but a nice touch. It’s very mild in flavour. I’ve been thinking about this combination for years yet I haven’t put it together yet… is it as good as I imagine? It is definitely as good as you imagine!! It’s the kinda of meal you just…can’t..stop…eating! I had avocado and lime on the side on standby. Just decided against it for photo’s but I they would both pair extremely well! Let me know when you make a tray! Thanks Raj! Oh my goodness, these look insaaaaaaaaaaaaaaaaaane! Can’t wait to try them! You said it!!! Thank you Alanna!! I hope you enjoy them! I’m going to have to agree with you Carole!! thank you! 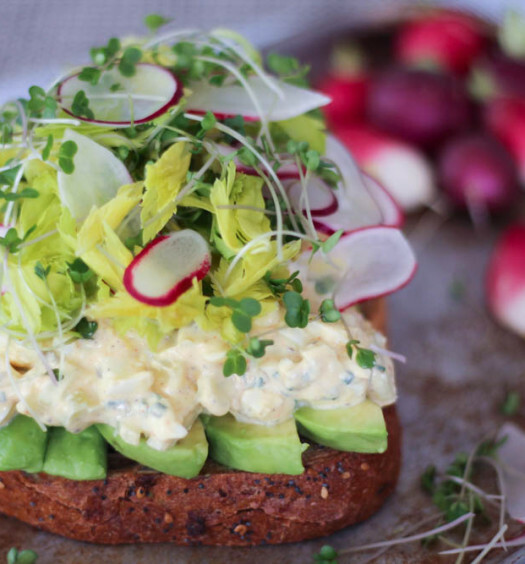 This looks like a wonderful dish and how lovely that it’s an adaptation of your mother’s recipe. Thank you Teresa! I love to use my mums recipe’s and transform them. She loves it and I have so much fun doing it! These look fantastic!! I might have to try these soon! 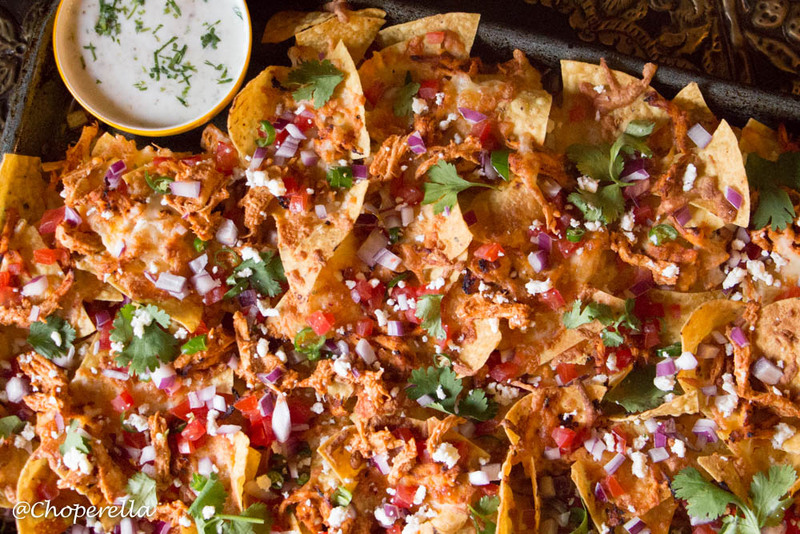 Wow these nachos sound like a dream come true…I LOVE butter chicken and nachos so these are pretty much the best idea ever! I would have never thought of this combination, looks delicious. Thank you Ayngelina! They’re awesome! Wow, these look amazing! I love the idea of adding Indian spices and a yoghurt sauce with nachos. 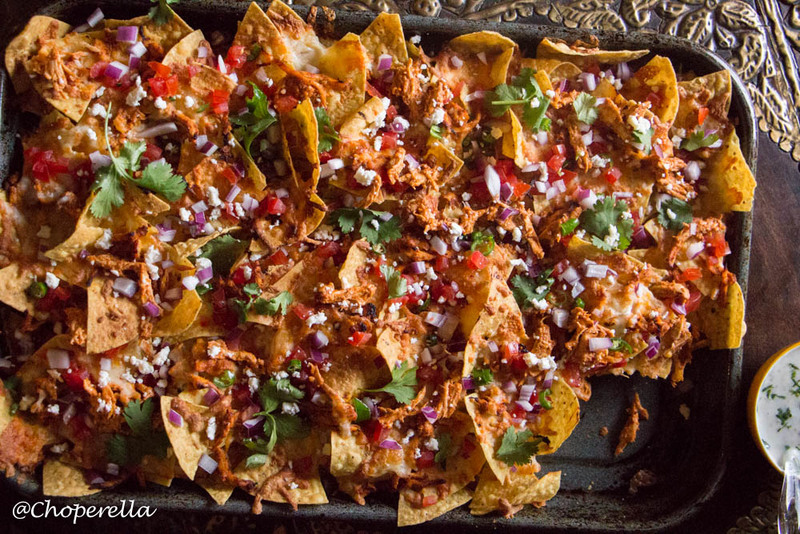 I am absolutely going to make these nachos! They have my mouth watering already!